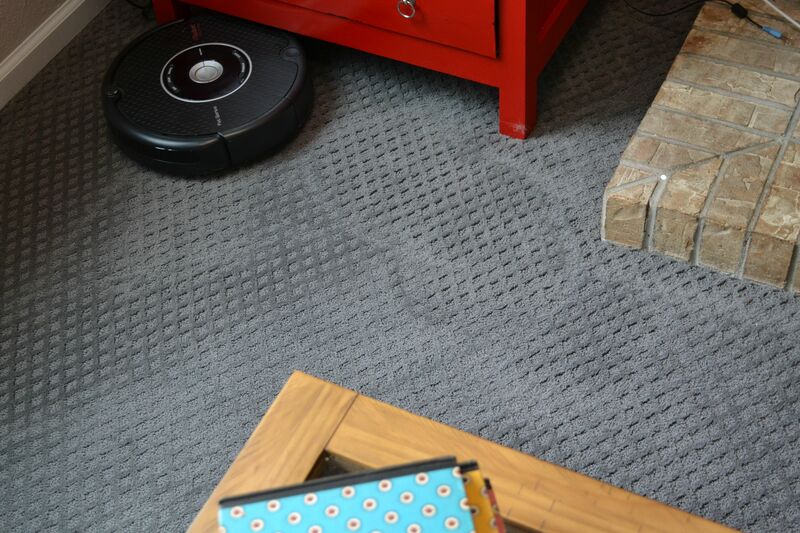 Sometimes, while my robot is cleaning the floor and I’m sitting on the couch eating toast—letting the crumbs fall because I know that I don’t have to clean them up—I feel a bit like I’m living in The Jetsons. And then I become gripped with the fear that my robot will stage a nighttime uprising, revolting against its steady diet of lint and cat fur. It will come after me with its fearsome rollers and the tiny white brush it uses to dust around corners. I’ve probably been watching too much Star Trek.